Restrictions: 1 dog or 2 cats with a maximum individual weight of 30 pounds. Please, send me more information on this property: MLS# A4431747 – $315,000 – 7455 Botanica Pkwy #7455, Sarasota, FL 34238. 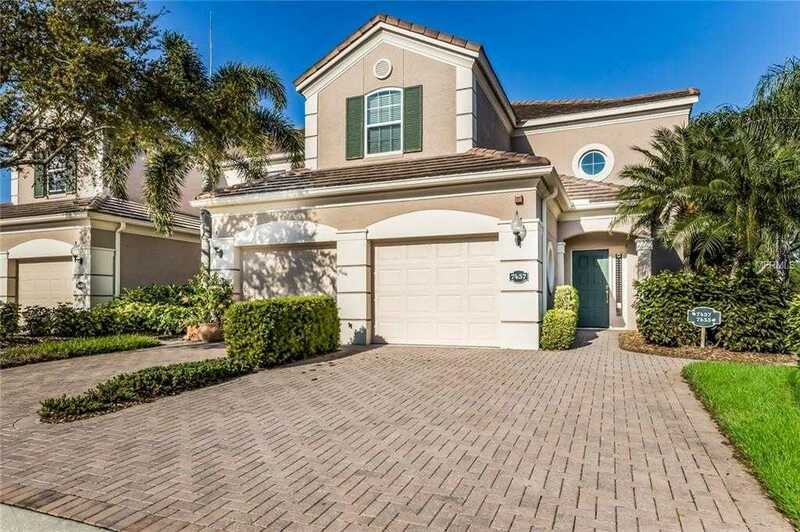 I would like to schedule a showing appointment for this property: MLS# A4431747 – $315,000 – 7455 Botanica Pkwy #7455, Sarasota, FL 34238.